So What is Ripple (XRP)? This video is designed to be simple enough to share with your non-cryptocurrency friends for them to understand the big picture. How Big Can Ripple Get? Ah yes, Ripple (XRP) – the most divisive cryptocurrency that exists. Ripple is the “not really decentralized” cryptocurrency. Which, if you’re a crypto purist, makes it not a cryptocurrency at all. However, that isn’t the question, the question is How big can Ripple XRP get? Personally, I don’t think anyone can reasonably make a good prediction on “how big” Ripple will be. However, how big can it get is a little more of an open-ended question which probably deserves some thought. If you want to be an optimist, then you consider Ripple to be like the known universe, which is constantly expanding. Ripple’s primary use case is in the financial sector, focusing the majority of its energy into trying to replace SWIFT. For those who don’t know SWIFT stands for Society for Worldwide Interbank Financial Telecommunications. It is currently the de-facto standard for transferring money between banks. However, it is important to mention that SWIFT does not hold accounts or settle payments. More simply, it’s a messaging service which helps the banks communicate between one another on the SWIFT network. In other words, SWIFT is essentially a middle man. In my opinion, in order to replace the current status quo, your new technology must be “X times” better. This means that whatever you are creating can’t be “just as good” or “somewhat better” — it must be unquestionably better, or you will have no chance of replacing it. Ripple seems to understand this since they are attempting to go head to head with SWIFT primarily from both a cost-saving and time-saving angle. SWIFT is aware of this and has implemented some upgrades under the GPII (Global Payments Innovation Initiative) — which is now SWIFT (gpi). I believe the original source is David Blair – please correct me if I’m wrong. So basically, this is textbook Silicon Valley Start-up stuff. Find your “pain point” and make it painless. If you can provide banks lower cost, faster transactions between one another… who is going to complain? However, do you really think that if Ripple takes over as the “new SWIFT” that it will stop there? I think from the very beginning that the people who started Ripple wayyyy back in 2013 intended to be “just a better SWIFT” in the same vein that Jeff Bezos started Amazon as “just an online book store”. I believe trying to take over SWIFT is just the beginning of Ripple’s aspirations. In that sense, Ripple replacing SWIFT is just the beginning. Once you prove your product “works”, then you’ve earned the trust and brand recognition needed in order to expand. Keep your customers happy and the sky is the limit… right? Where did Jeff Bezos go after becoming “the online book store”? Well, he didn’t try to turn the world on its head and start selling fruit online, he tried to move into what “made sense” which was CDs — things that people already saw at bookstores. Now look at Amazon — it literally sells everything. I imagine it will eventually expand into fruit with its relatively recent Whole Foods partnership. Perhaps when its drone army is ready, you can have it drop off an apple to you wherever you are in the world. So where will Ripple go after it replaces SWIFT? I don’t think anyone can tell you for sure, except maybe the higher ups at Ripple. However, I can almost guarantee you that there is a plan in place for “after we replace SWIFT, move on to X”. Personally, I think that most logical next step will be an assault on credit cards, although it won’t seem that way at first. Once you prove trust/confidence and can ensure the security/stability of Ripple from the replacement of SWIFT, then the creation of a “Ripple Credit Card” of sorts will be the next thing. That said, there are multiple other cryptos which are also trying to be the next “cash alternative” such as Litecoin (LTC), BitcoinCash (BCH), etc. However, brand recognition is strong, and Ripple is trying for that first. Well, what else is there? Essentially every other problem that any other cryptocurrency is trying to solve can potentially be the next target for Ripple. I think Ripple will attempt to grow and adapt like Amazon did. Wait, are you saying Ripple is “the next Amazon”? No, I definitely am not. Amazon is honestly the miracle of miracles. It’s grown beyond what I think anyone could have imagined, perhaps even Jeff Bezos himself. How big can you imagine? I just realized people may comment that I am only talking about “Ripple” as a company and not “Ripple (XRP)” — the token. So I want to clarify that I believe that the value of Ripple (company) and Ripple (XRP) will be tied to one another, and as such the answer still applies to both entities. However, I do realize that they are separate, distinct entities. Some would argue that Ripple (company) will be successful (and valuable), but that Ripple (XRP) will not see a commensurate increase in value, and may even decrease in value — but that doesn’t make sense to me. 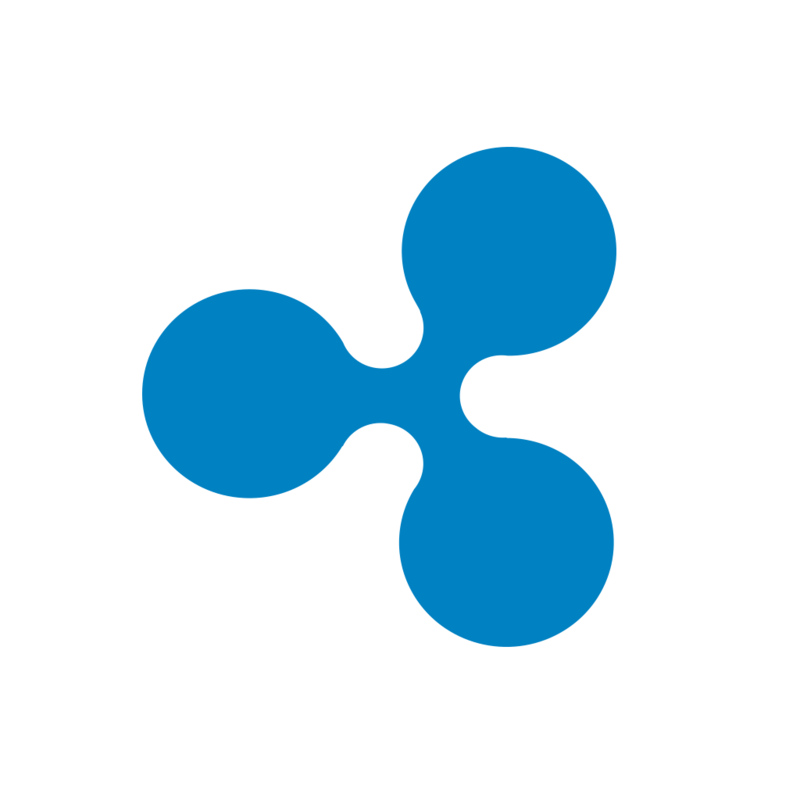 Ripple (company) provides the “highway” for which transactions can take place. It offers its token (XRP) as one of the ways for this transaction to occur. There can, and probably will be, other options. However, it would obviously be in Ripple’s (company) best interest for its token, Ripple (XRP), to be the best option, which should drive its value up. Will Ripple (XRP) increase in value at the same rate as Ripple (company)? I don’t think anyone can tell you that answer, not even Ripple. Wait a second… Ripple is wayyy down from its All Time High (ATH)! There was absolutely no reason for Ripple to rocket up to the $3.50 mark where it was before. Ripple is probably right where it needs to be, in my opinion. However, once we see banks actually start to use XRP then I believe other banks will begin to fall in line. XRP becomes more important as more banks utilize it. However, if Ripple does take over the world, XRP (its token) will not necessarily see a commensurate increase in price. That said, I think they will parallel each other, just probably not on a 1:1 basis. Where will that leave XRP (the token)? I don’t know, but I still think its undervalued at its current trading price of $0.70 (3-14-2018) for its potential future application. Ripple is an interesting, albeit very divisive cryptocurrency. Its future potential is immeasurable in my opinion. However, who knows what its token price will eventually be.